See the first result of our project! 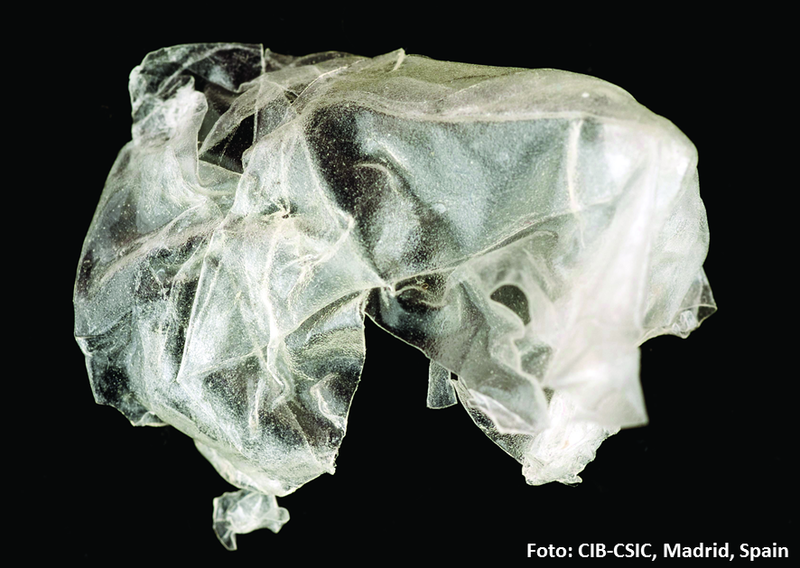 The pictures shows a full piece of PHA film produced in the lab of our project partner CSIC. P4SB had the pleasure to be interviewed and filmed by the WDR TV-show 'Lokalzeit Aachen'. Have a look, leave a comment and share the video to support P4SB. 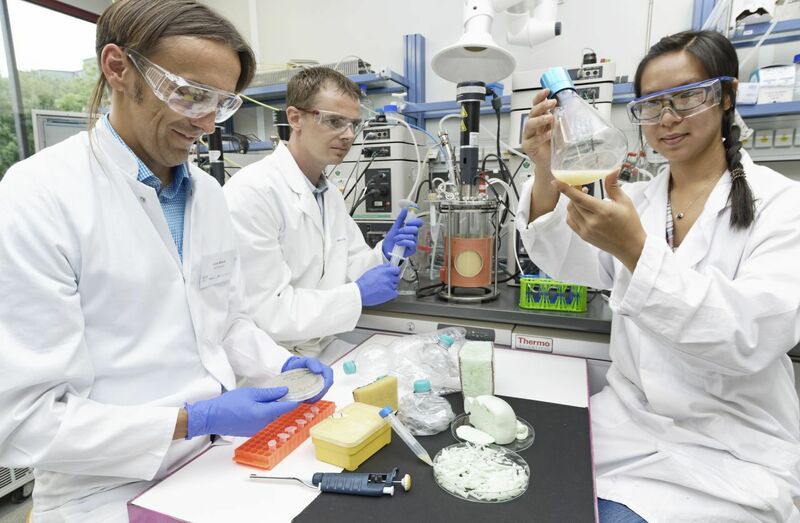 The bioplastics magazine is currently reporting a lot about this alternative to man-made plastic. Our latest press release has been translated into English and starts to circulate now. 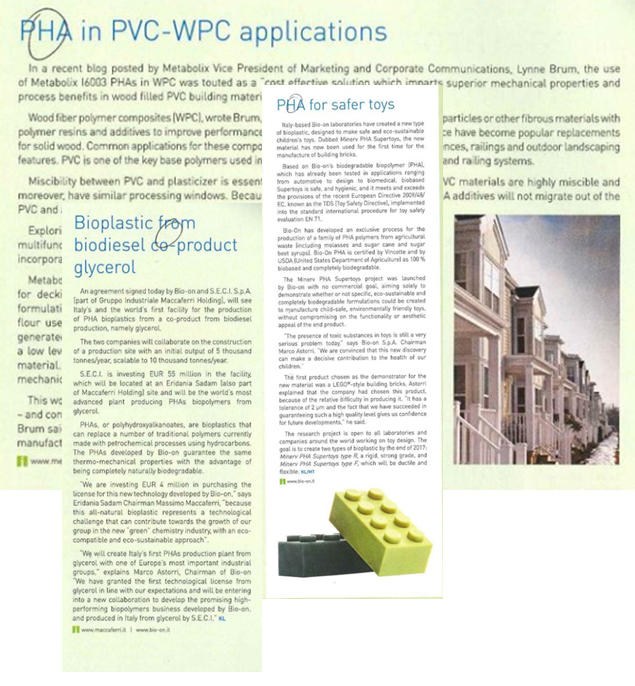 Great to see that we made it into the bioplastics magazin! A better way to make material? After 10 years of research and development, Newlight has commercialized a carbon capture technology that combines air with methane-based greenhouse gas emissions to produce a plastic material called AirCarbon™: a material made from captured carbon that can match the performance of oil-based plastics and out-compete on price. P4SB was on the radio again (NDR Info - Logo - Das Wissenschaftsmagazin). We keep on being very active in communication and dissemination! New press release about P4SB! The RWTH Aachen University published a new press release about P4SB. Great to see that our communication strategy is working! Read more … New press release about P4SB! The gateway to a greener industry - how to invest in clean technologies?